The Startup Contest is back! 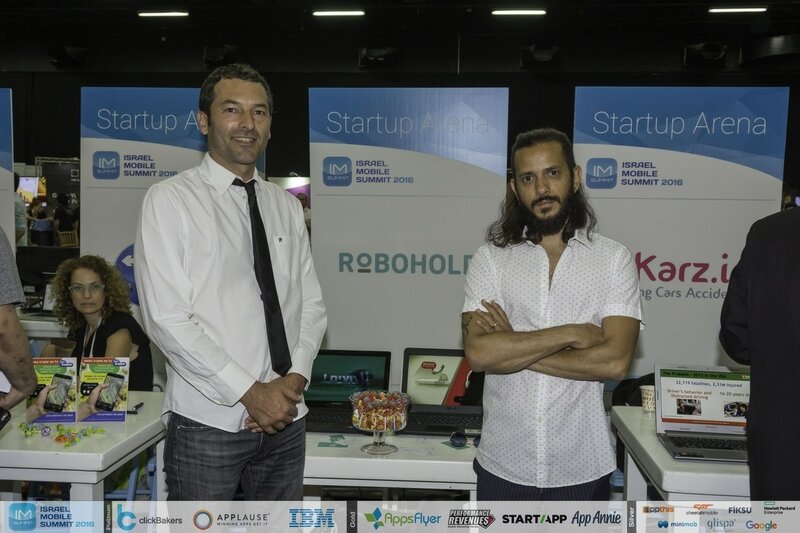 The Israel Mobile Summit startup contest is back! 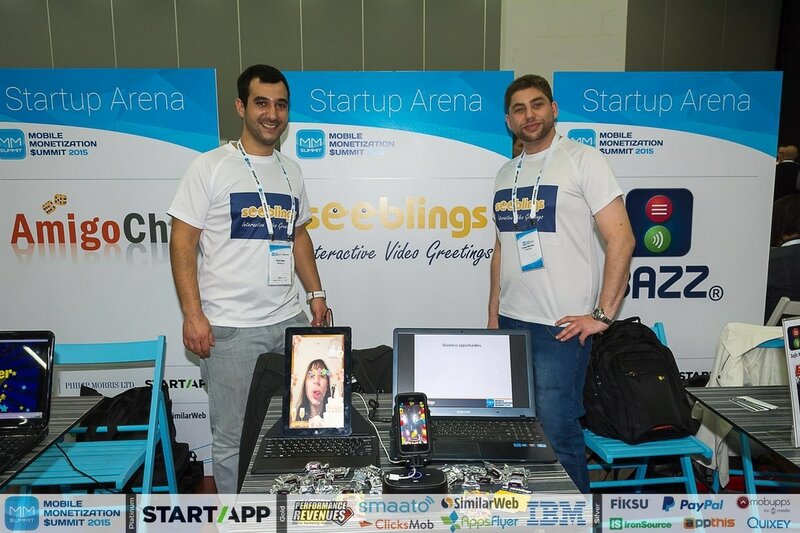 We are glad to give opportunity to 20 lucky startups to exhibit for FREE in the biggest event of the mobile ecosystem in Israel! 1. Your startup must be developing a mobile app or a game. 2. This must be your main and only business. 3. The startup must not be older than 4 years. 2. You will get 2 FREE tickets to the Summit. 4. Inclusion in our press releases about the Summit Startup finalists. 5. Some of the finalists will also get to pitch and take part in our startup contest! What is the pitch at the startup contest? Who takes part? 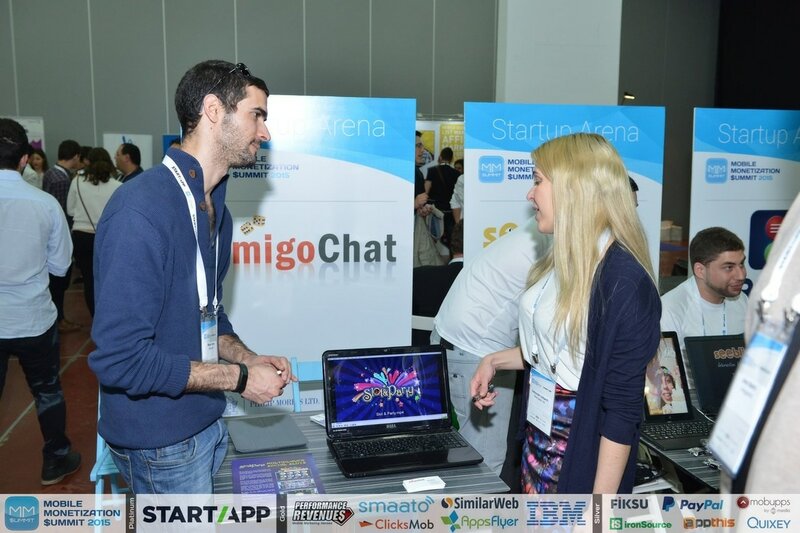 We typically select from the 20 startups who get to exhibit, about 6-7 startups that will take part in the startup contest (prizes will be announced later) - these startups will pitch in front of our expert jury, and typically the winner gets a lot of extra PR. If you're not interested in pitching, it is still possible to exhibit and opt of of pitching in case you're selected as a top-finalist.